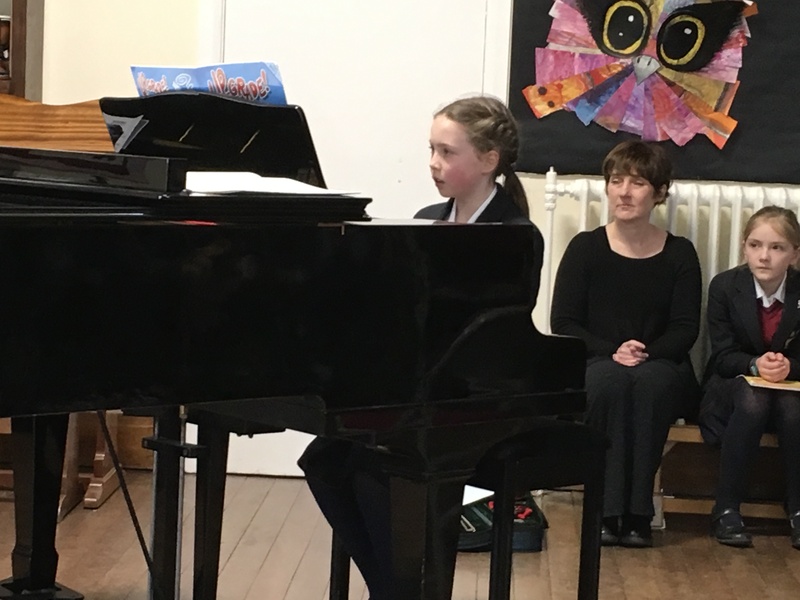 Parents were treated to a selection of music played by girls from Key Stage 2. 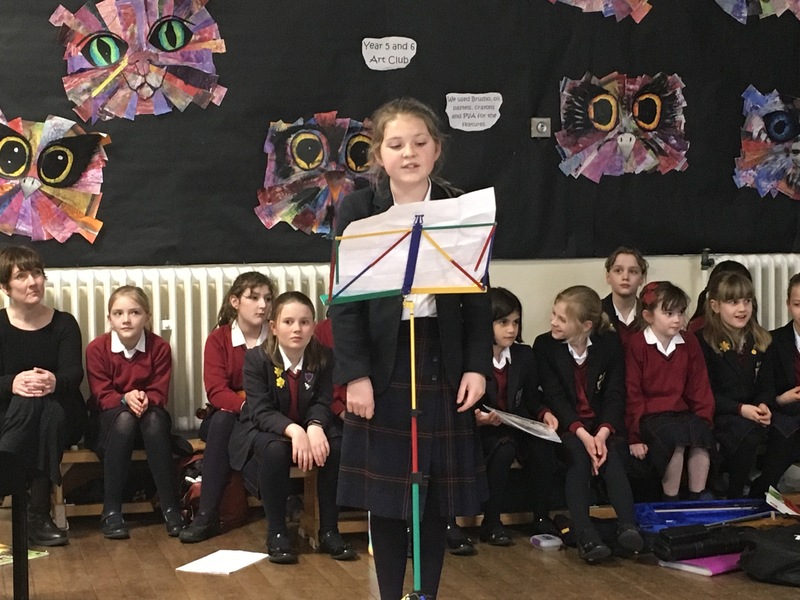 It was lovely to hear the progress that our string, woodwind and piano players have made, not to mention the singers. 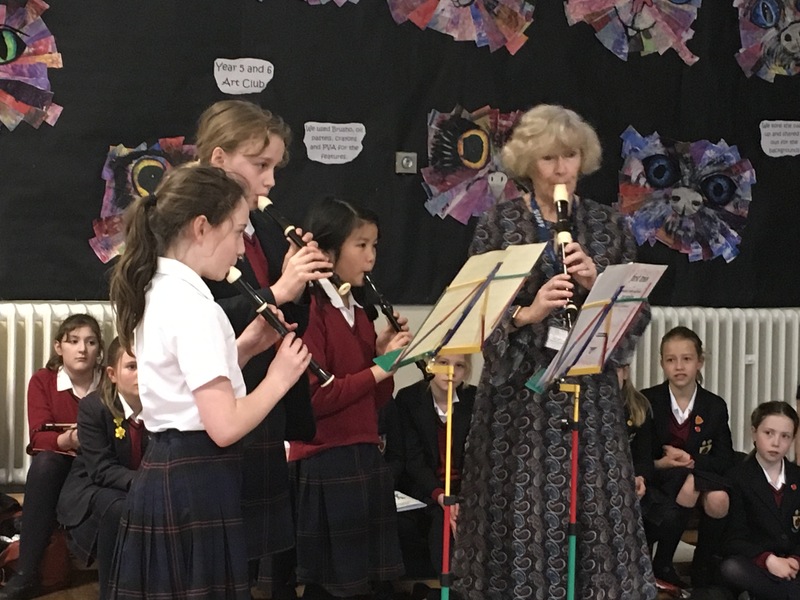 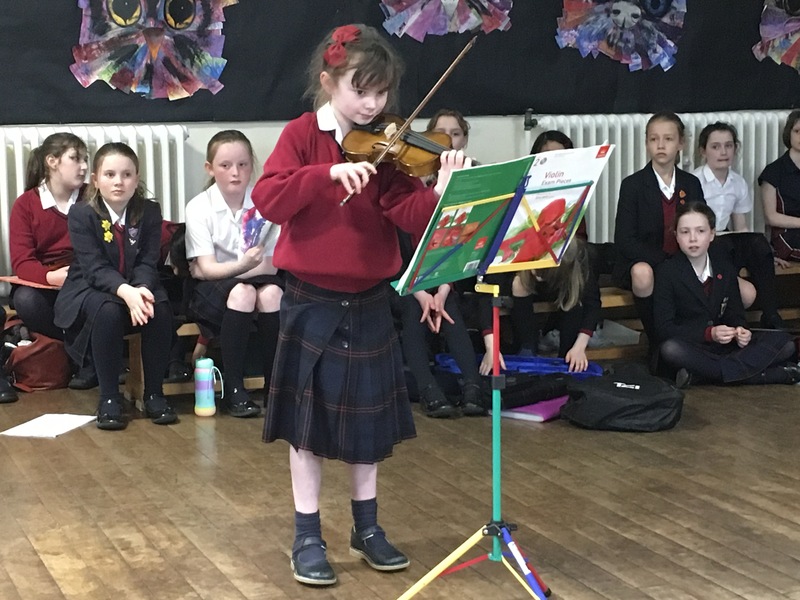 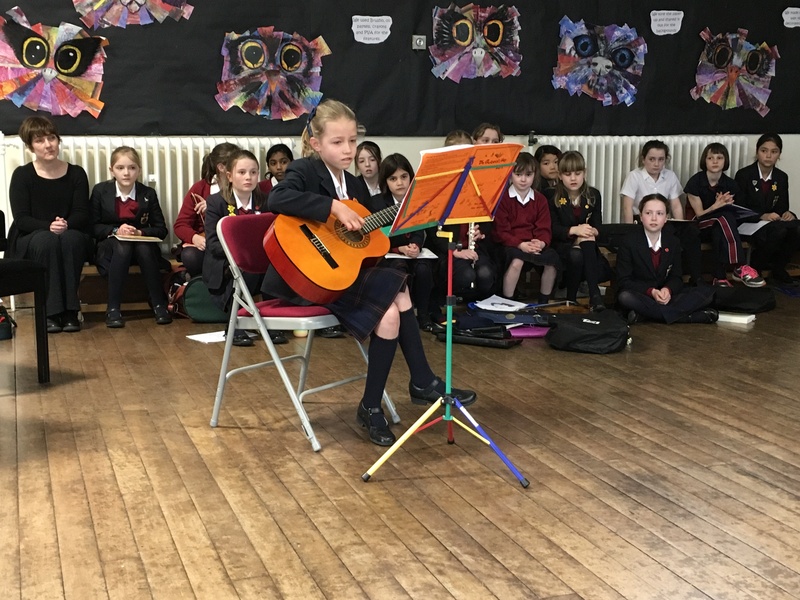 A super celebration of the musical talent that we nurture here at Queen’s!